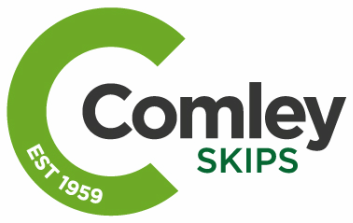 Comley Skips is a part of the Comley Group and operates from Calf Lane Quarry Waste Management Facility in Odiham. We have held a waste disposal/management license since 1993. We adhere to the waste regulations and are licensed by the Environment Agency. As well as carrying comprehensive insurance, all of our staff are qualified and trained to manage and handle hazardous waste correctly. We are looking for staff to join our team at our waste transfer station in Hook. We require labourers to perform duties segregating incoming C&D arisings. No experience needed, full instruction and training will be given. Full PPE will be provided. Send a CV to comley@comleydemolition.co.uk or info@comleyskips.co.uk.